Start making great impressions with a high performance vehicle wrap made in-house from our 3M certified equipment. Since 2008, we started building signs and lettering trucks for customers throughout Bucks County, Pennsylvania. Today, my team and I continue to push the envelope building some of the most eye catching vehicle wraps, wall wraps and signage for some of the tristate areas most reputable companies. Our 10,000 square foot facility is home to a 3M MCS certified production and installation center serving customers from one vehicle, to an entire fleet of tractor trailers. We understand the value in effective vehicle wraps and graphics. A strong focus on creative brand development and high-quality products are our key ingredients establishing ourselves as a leader in the vehicle graphics industry. Accommodating tractor trailers in our state-of-the-art, climate-controlled facility is easy with our 75' installation bays. Our onsite yard jockey allows you to drop ship equipment to our facility with out tying up your tractors and drivers.  No one understands the importance of moving jobs fast and efficiently like our team at Slicks Graphics. The wall wraps and graphics we build are great for offices, show rooms, exhibits, museums, and much more. Our films can be applied to a variety of interior and exterior surfaces. With cutting edge technology, we are fabricating channel letters, metal signage, safety signage, way finding signage, illuminated signage, cabinet signage and so much more. 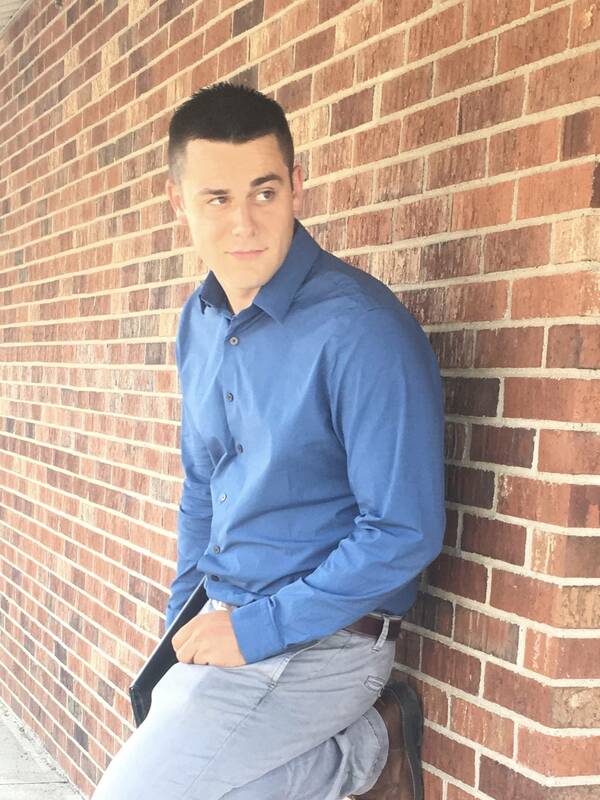 Having spent the last decade building marketing campaigns for our clients, we are proud to announce our digital marketing division, dedicating a team of social media marketing specialists to professional, honest website management. Our services include web design, organic SEO management and Ad Words campaign management for our existing clients. Great job by Slicks, my trucks look great, getting a lot of nice comments and we were featured in Plumbing & Mechanical magazine as truck of the month! Deanna & Craig are spectacular! Amazing customer service from start to finish. They don't nickel and dime for simple changes like many other shops in their industry. Plus their upfront prices are unbeatable! If you need any sort of vinyl work done, they are the best in greater Philadelphia! I could not be happier I found Slicks Graphics. The graphic designer Maddie is a rock star! She was able to visualize exactly what I wanted a produced a logo that I love. I am very confident in my brand as a result. I highly recommend Slick Graphics. The staff cares and takes pride in their work and they are happy individuals that love what they do, producing the best products and services. Do you offer graphic design ? Yes. Our company designs, prints and installs all of our commercial graphics. Our designers are trained to build eye catching graphics that stand out in your market. What is a wrap ? A wrap is an adhesive backed vinyl film that is equip with a removable adhesive designed to conform to a variety of different surfaces including cars, vans, trucks, trailers, buses, walls, cabinets, buildings and so much more. How long does a wrap last ? There are several different grades available. It is very important to specify the lifetime expectation of your requested wrap so we can help you maximize your product while respecting the overall cost of the project. There are short term wraps available with up to 12 months before they have reached there lifetime, high performance wraps lasting from 3-5 plus years depending on your maintenance, and intermediate lines available in between these two. What if I am located too far from Slicks Graphics ? Thanks to our partnership with 3M and our network of certified 3M installers, we serve our customers nationwide by printing all graphics in-house to control color/product consistency, then ship our graphics to partnering 3M certified installers near your location to handle your installations. How do I justify the cost of a wrap ? Vehicle advertising remains one of the most effective methods to spread brand awareness and reach new audiences. According to the Transportation Advertising Council, a division of the (OAAA), vehicle wrap generates between 30,000-70,000 impressions every single day. Unlike billboards, your only paying for this ad one time! As a larger commercial graphics company, we have formed long term promising relationships with brand leaders 3M and Avery. This partnership has brought our trained and certified facility to offer 3M MCS and Avery ICS warranties giving fleet customers a 3 year guarantee onall vertically applied vehicle surfaces and a 1 year guarantee on all horizontally applied vehicle surfaces. Some of our specialty products hold different specs.